Among New York’s current major developers, Extell has perhaps the most notable portfolio when it comes to sheer height. Though Central Park Tower may become the tallest building in Manhattan by roof and Brooklyn Point will do the same for that borough, the firm’s penchant for prominence is best visualized through One Manhattan Square, aka OMS, which sticks out of its underbuilt neighborhood fabric like the Lower East Side’s own version of the Eiffel Tower. The skyscraper topped-out in September of 2017, but installation of the façade only wrapped this month. Last week, YIMBY took a tour of the building’s penthouse residences and sales gallery, and today we have a look at its almost-finished exterior, as well as an update on the ever-changing views from the top. 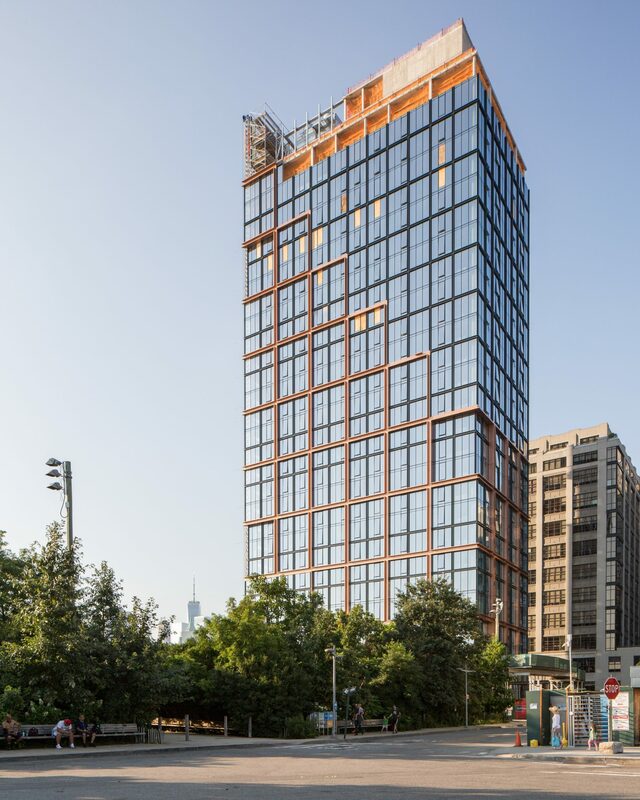 Brookfield has officially celebrated the topping out of the 67-story One Manhattan West, aka OMW, the largest of six structures in their six million square foot Manhattan West development in Midtown West. The project has successfully lured several large companies to lease, and plans to add a significant amount of public space to the city. For a complete update on the construction, YIMBY visited the site, capturing top-floor views from both The Eugene and OMW. 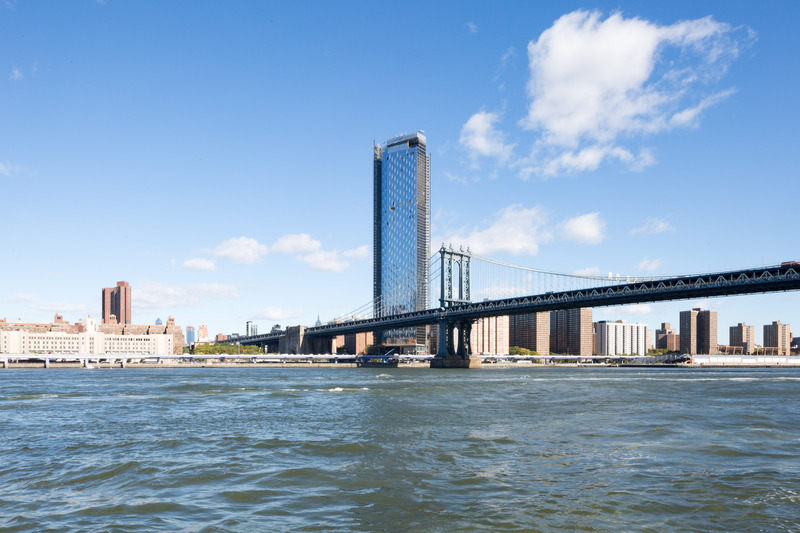 Past the historic Brownstones and occasional cobblestone roads in Brooklyn Heights, Quay Tower has found itself the perfect location, nestled between the BQE and the wildly popular Brooklyn Bridge Park. 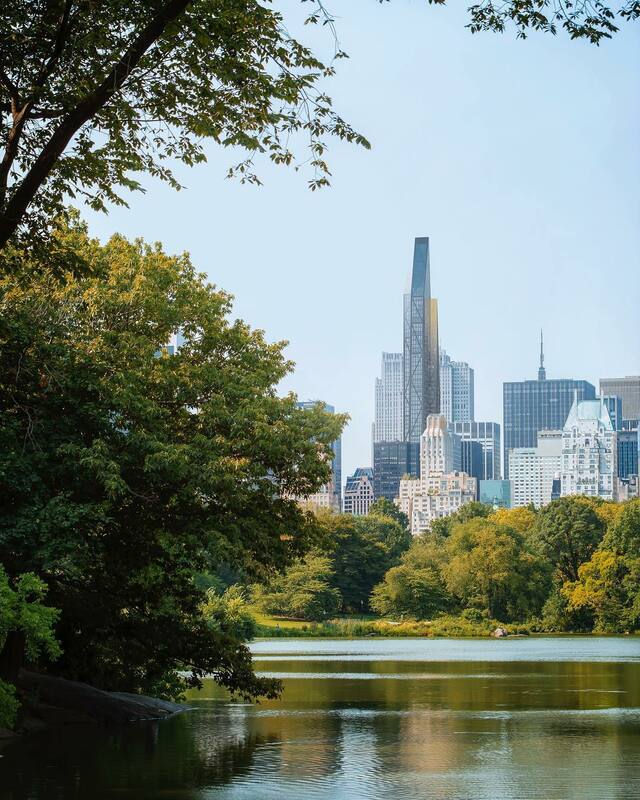 The location will guarantee future residents unfettered views of Downtown Manhattan, the rivers, and even burgeoning Downtown Brooklyn. 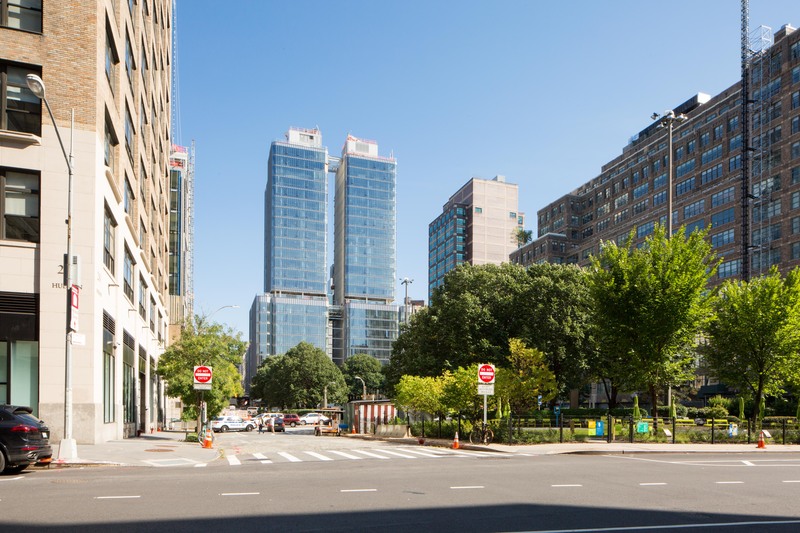 The project is being developed by a joint venture between RAL Companies, Oliver’s Realty Group, and Vanke US, and today YIMBY has a look at the views across the Harbor from up top. It’s been five months since 53 West 53rd Street came within striking distance of its pinnacle. We can now report that the Midtown supertall has officially topped out at its highest habitable floor, which contains the upper portion of a $70 million duplex. 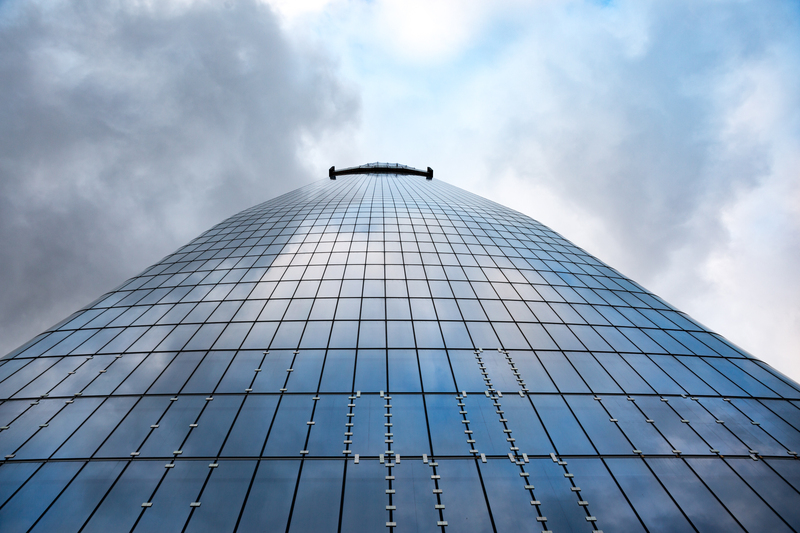 In today’s post, we scope the views from the tower’s apex, and also have the latest from the tower’s architect, Jean Nouvel, who attended the topping-out celebration last week.